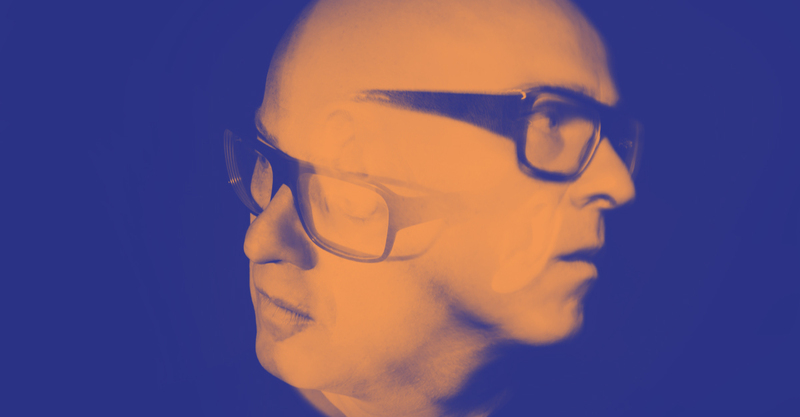 Stephan Bodzin is an artist who takes live performances to the next level, both in terms of innovation and musical content. He has proved this time and time again, and his show is one of the must-sees in all of the techno. It takes you on a real trip into hypnotic and melodic worlds that leave you in awe. The Herzblut label boss has been a hero of the electronic scene for well over a decade, with a sound noted for ushering in a new electronic age alongside the likes of James Holden and Tale of Us. He is always innovating and works his machines like no other, as his live set will prove.